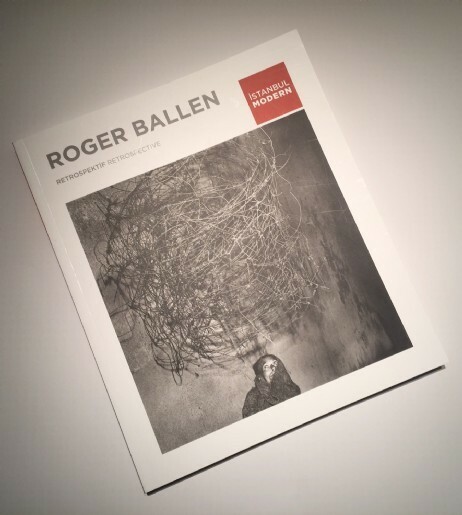 The retrospective follows the trajectory of American-born South African artist Roger Ballen since the 1980s. Ballen’s distinctive and unique style of photography evolved from a form of documentary photography into a style that he describes as “ballenesque”. Ballen employs drawing, painting, collage and sculptural techniques to create a new hybrid aesthetic, but one still firmly rooted in photography. Ballen’s works are evocative of the photography of Walker Evans, not only in terms of their formal aspects—texture, light, and interaction with the subject—but also in their aim to witness and reveal marginalized lives in a period of social change. Diane Arbus and Eugene Meatyard are other photographers who have been touchstones for Ballen. In both cases, though their photographs may appear distinct in formal terms, their subjects smolder with psychological intensity. It is possible to describe Ballen’s human actor-participants as stranger, starker, and more indeterminate than those in the theater of Samuel Beckett or Harold Pinter. These marginalized characters, who can neither exert force on the world around them nor escape it, have a definite kinship to the Theater of the Absurd. Ballen lays bare the absurdity of the human condition through the agency of ordinary people, finding the comical in the grotesque and situating madness on the edge of reality. The “Roger Ballen: Retrospective” features the following series and an installation by the artist: Dorps: Small Towns of South Africa, Platteland: Images of Rural South Africa, Outland, Shadow Chamber, Boarding House, Asylum of the Birds, The Theatre of Apparitionsand “Room of the Ballenesque”.